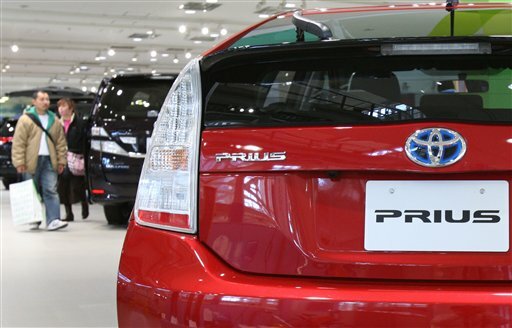 The carmaker is saying its cars are safe, and is trying to increase its efficiency. Although Toyota took a decade longer than its rival due to cost, size, and safety concerns, lithium-ion batteries have recently come under attack for being unstable and lighting on fire (particularly when used with Samsung’s Galaxy Note 7 phones). Toyota claimed that it preferred Ni-Mh batteries because they were safer, even though they were increasingly less efficient given new designs in automotive technology. Although Toyota hasn’t announced any more ambitious plans yet for its lithium-ion battery technology, observers note that it could be the first-step toward an all-electric Prius.